Does your Home need a New Garage Door? 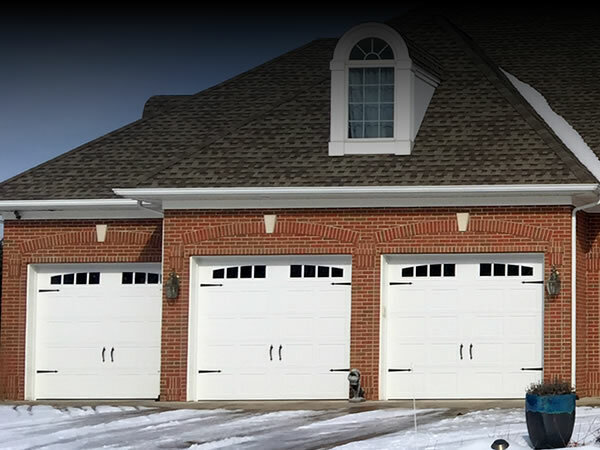 With over 25 years experience, Garage Doors & More LLC is a highly reliable garage door contractor located in Michigan. We provide the utmost in customer satisfaction, prompt service and affordability with every garage door job. You can depend on us for new construction and remodels alike. Let us take down your existing door and replace it with a brand new garage door and garage door opener. Whether you need garage door installation, a garage door opener, a broken garage door spring that needs fixed, garage door repairs and service or an overhead garage door, give us a call. Garage Doors & More LLC covers the following counties throughout Kalamazoo County and surrounding areas. Give us a call and we will be happy to explain our garage door services to you. © Garage Doors & More, LLC. All Rights Reserved.